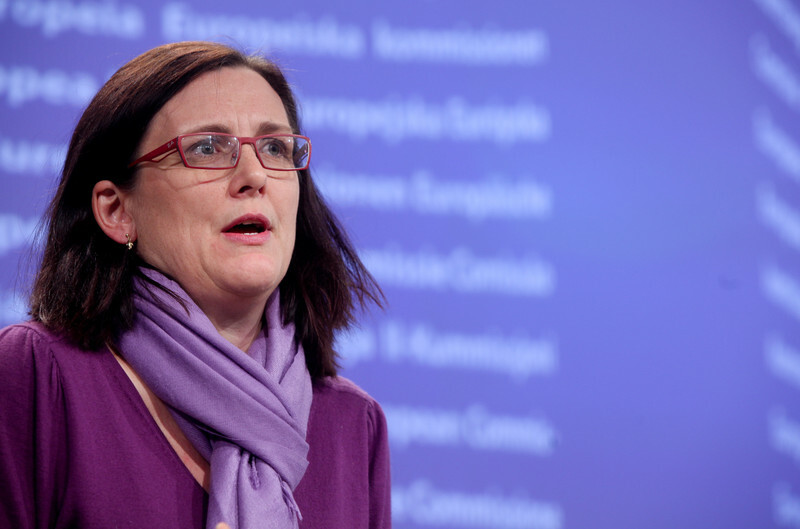 EU home affairs commissioner Cecilia Malmstrom Wednesday (27 November) faced accusations that she has been too soft in her response to the US spying programme. The commissioner told deputies in the civil liberties committee that she had closed an inquiry into allegations the US intelligence agency was accessing people’s financial details from the Belgian-based Swift company. Dutch liberal MEP Sophie In 't Veld called the commission’s investigation into the Swift agreement a sham. “The commission asks the NSA [National Security Agency] if you broke into the system and they said no. That is not an investigation. Why was there not an onsite forensic investigation?” asked In 't Veld. “Of course they [NSA] are going to say ‘Scouts honour’ we did not do it,” she added. The three-year old agreement, formally known as the EU-US terrorist financial tracking programme (TFTP), gives agents from the US treasury department access to data on Europeans’ financial transactions so they can identify terrorist money. But Globo TV, a Brazilian network, in September said the NSA had broken into system and secretly extracted data. Their report was based on documents obtained from NSA whistleblower Edward Snowden. The Belgian-based company SWIFT, which handles the data, say they had found no evidence of a breach on their premises. A spokesperson at the US Treasury in Washington DC told this website there is extensive oversight to ensure compliance. He would not confirm if any forensic investigation had been conducted to refute the Snowden leak. Malmstrom was sufficiently reassured by Washington's response. She said she had a written letter from the US treasury; two one-to-one meetings with the US under secretary of the treasury for terrorism and financial intelligence and meeting with President Obama’s security advisor and consultations. 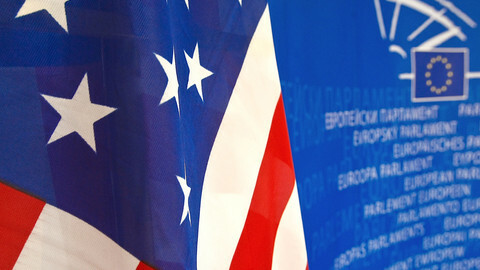 The US treasury letter, seen by EUobserver, says the US government has not collected financial payments messages from Swift outside the scope of the agreement. “I can reassure you that all safeguards with respect to the processing of provide data are strictly respected,” wrote US under secretary David Cohen. 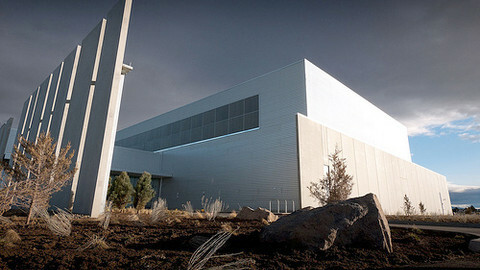 Malmstrom said the letter and assurances prompted her to close the consultations. She informed the Americans of her decision late Tuesday evening. She also noted that the Americans had fully respected the conditions in a separate EU-US passenger name record agreement. Other MEPs said the US assurances are not enough and that proof is needed. Malmstrom defended her decision and said the commission is “not the police” and can only “asks questions.” She noted the commission will continue to monitor the agreement and plans another review next spring. But British centre-left MEP Claude Moraes, who led a delegation to Washington to look into the issue, said the commission’s inquiry is incomplete. Euro-deputies in October passed a near unanimous resolution to suspend the agreement pending a thorough investigation. By ignoring the resolution, the commission is telling the parliament it has no influence on international agreements, said German Green Jan Albrecht. “We asked for it and you ignored it and that is a severe institutional problem,” he said. EU justice commissioner Viviane Reding, for her part, stopped short of suspending the so-called safe harbour pact. The agreement allows US companies, who voluntarily sign up to the pact to abide by privacy rules, to transfer data from Europe to the US without additional EU oversight. Reding on Wednesday put forward 13 recommendations to improve the deal, which is riddled with loopholes and rarely enforced by the US Federal Trade Commission (FTC). The Americans have until next summer to implement the recommendations, which includes making self-certified companies to publically disclose their privacy policies and better enforcement. 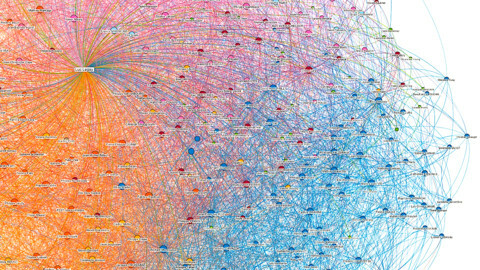 The European Parliament’s largest political group, the centre-right EPP, wants to end an EU-US data exchange agreement known as Safe Harbour. 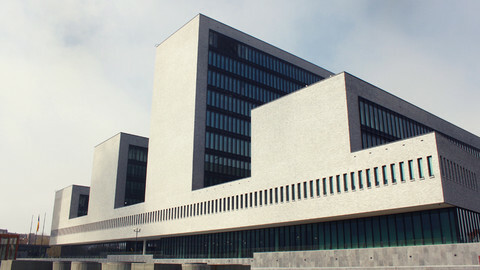 The head of the EU police agency Europol is taking instructions from the Americans on what EU-drafted documents he can and cannot release to EU lawmakers. EU commissioner for home affairs Cecilia Malmstrom on Monday rejected allegations she colluded with the Americans to water down EU data protection rules.